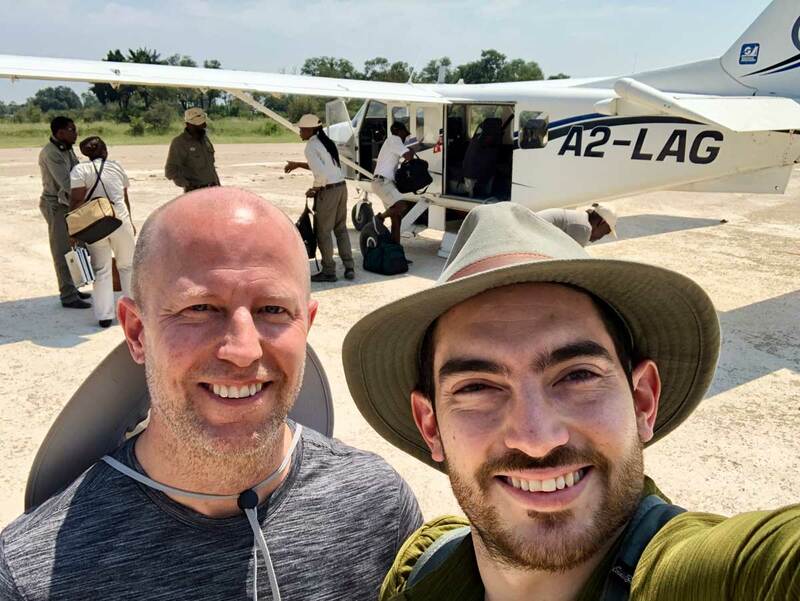 Londolozi is a game reserve covering 14,000 hectares of private wilderness in the heart of the famous Sabi Sand Game Reserve a privately-owned 64,000-hectare extension of the Kruger National Park. 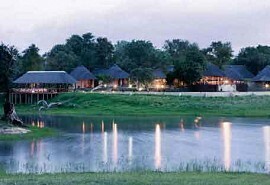 Londolozi Varty Camp is the richest, most authentic wildlife sanctuary in South Africa. 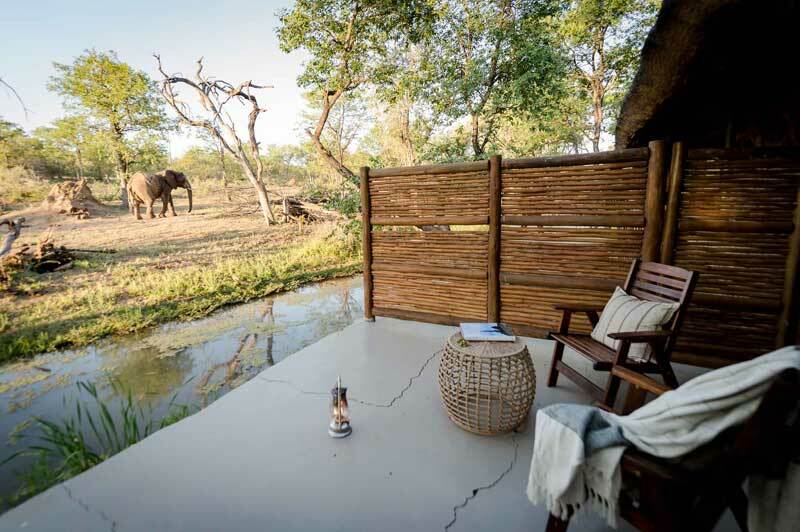 Varty Camp was built on the site of the original hunting camp in tribute to the early beginnings of Londolozi, which has been in the same family for over 70 years. 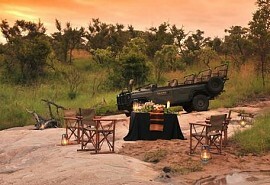 Londolozi is one of the most sought-after safari destinations in Africa. Morning and afternoon game drives are led by professional rangers and Shangaan Trackers, experts in locating animals by open 4 x 4 safari vehicle and on foot. 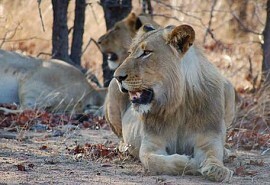 Londolozi is synonymous with leopards and offers extraordinary viewing of these elusive cats. Guests are extremely likely to see territorial and individually recognisable leopard and lion which are tracked on a daily basis. Several clans of spotted hyena den in collapsed termite mounds. Impala are the most abundant antelope, with common waterbuck and grey duiker also frequently seen. Greater kudu, bushbuck and nyala favour thickets and riverine forest, whilst buffalo herds graze in tall grasslands. Waterholes attract elephant, white rhino, giraffe, warthog and many other African wildlife species during the dry season. Singita Ebony Lodge is luxurious yet cosy with sophisticated rooms offering a fusion of Egyptian and African flair; beautiful linen, antiques and modern luxuries. The suites are secluded and offer breathtaking views from the wooden decks overlooking the Sand River. 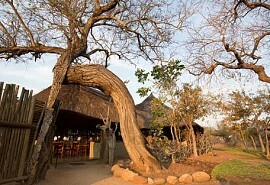 Chitwa Chitwa offers luxury and charm in the heart of the famous Sabi Sand Game Reserve. Guests can enjoy an exclusive safari experience in a quiet and peaceful setting offering incredible views over the largest lake in the reserve with a nearby waterhole. Singita Boulders Lodge offers peace and tranquillity with large viewing decks promising breath-taking views and beautiful African sunsets. The lodge is built of natural stone, thatch and wood alongside a quiet pond. 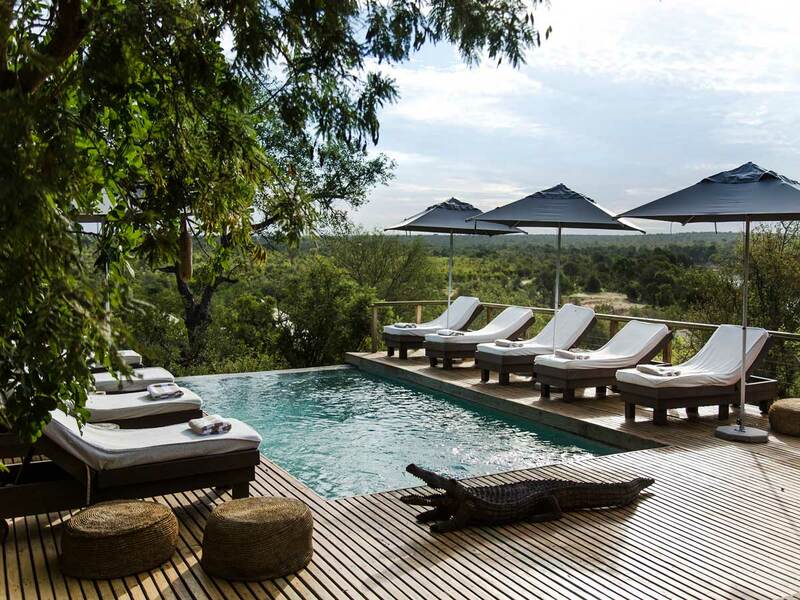 Arathusa Safari Lodge is perfectly located in the Sabi Sand Game Reserve, considered by many to be the premier wildlife area in South Africa. 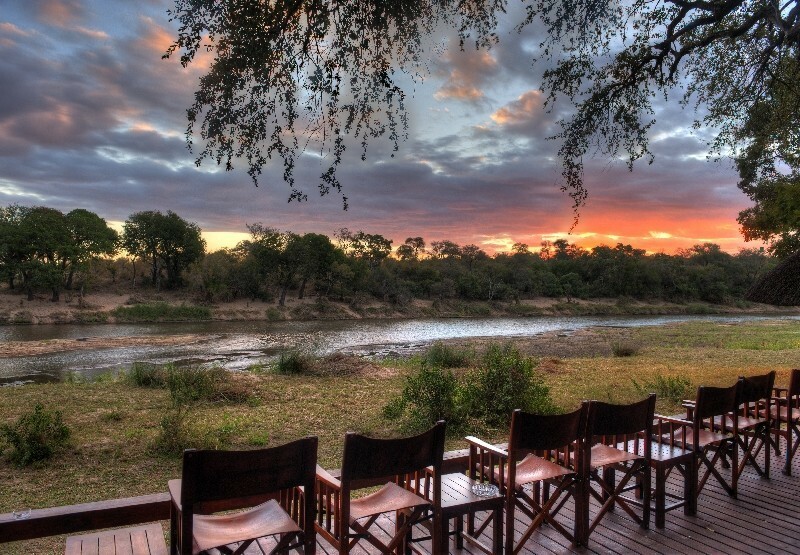 Experience an affordable safari to the Sabi Sand on this self-drive safari. 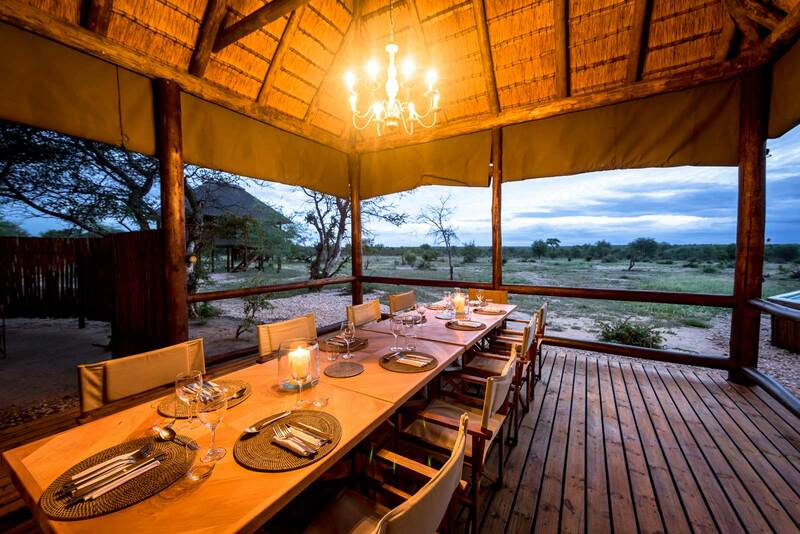 The walks take place in a Big 5 wildlife area and guests will be guided by excellent game rangers and trackers.Africa on Foot is a classic bush camp and Rhino Post Plains Camp is a tented camp in the Kruger National Park, both offering guests an affordable and adventurous walking safari.